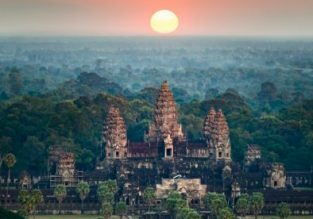 Non-stop from Bangkok to several Asian destinations from $37! Discover Asia! 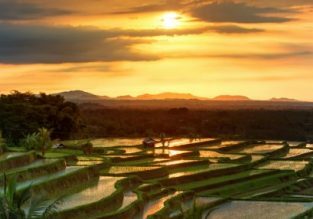 Book cheap flights from Bangkok to Phuket, Chiang Mai, Singapore, Hanoi, Ho Chi Minh or Bali from only $37 for a round trip! Enjoy Singapore, the perfect mix of culture, tasty food, language, history and architecture. Discover this island and go for shopping in famous Orchard Road, try tasty experience like chilli crab from the hawker stalls and spend your pre-dinner time to the famous Raffles Hotel for the famous Singapore Sling. Finally climb on the Singapore Flyer for views as far as your eye can see. And if you want to relax in front of the sea, spend some days on the tropical beaches of Sentosa Island a little corner of paradise in eastern Asia.